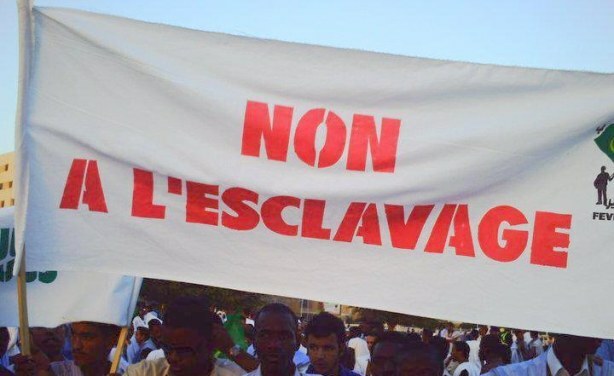 A Mauritanian blogger has been sentenced to death by Nouadhibou Criminal Court after writing a blog post criticising the use of Islam  to justify a caste system that dates back to the Middle Ages. 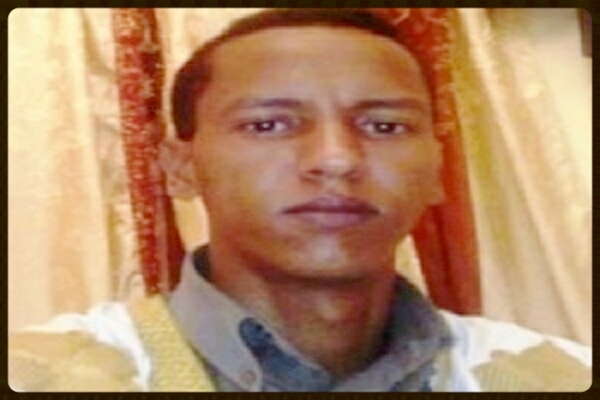 On 21 April 2016, the Court of Appeal in Nouadhibou  confirmed his sentence to death after re-examining the case. The accused is no longer considered to be an apostate but simply a non-believer. The 2006 France Human Rights Prize winner Aminetou Mint Noctar also drew outrage from extremists after she expressed support for the blogger, some of whom issued a fatwa against her. Noctar is also the 2010 winner of the medal of Chevalier in the French Legion of Honour. According to the website Africa News , Noctar was the first Mauritanian woman to be nominated for the Noble Peace Prize for her commitment and work towards human rights.